Official Website of David Lu!! This is David Lu's website. David Vincent Lu. David Lu with two exclamation points. David Lu of Washington University in St. Louis. 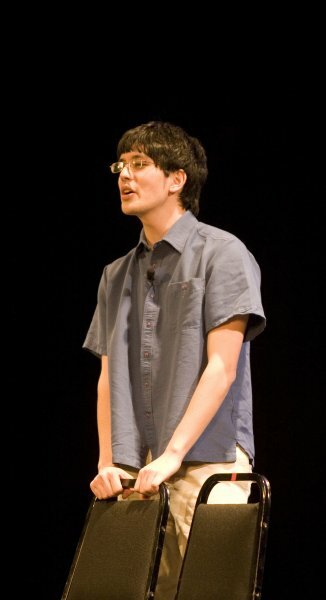 David Lu, formerly of the University of Rochester, Google, IBM and New Paltz. David Lu the singer, actor, trombonist and director. David Lu the computer scientist. Or, just David. Probably.